Create Your Home Oasis! Regardless of size. Simply, mindfully and intentionally. There is light on the other side of your boxes and piles. I promise and I know. I went from a stuffed 3100 s.f. home to 310 s.f. in 31 days. Let Go ~ Lighten Up! 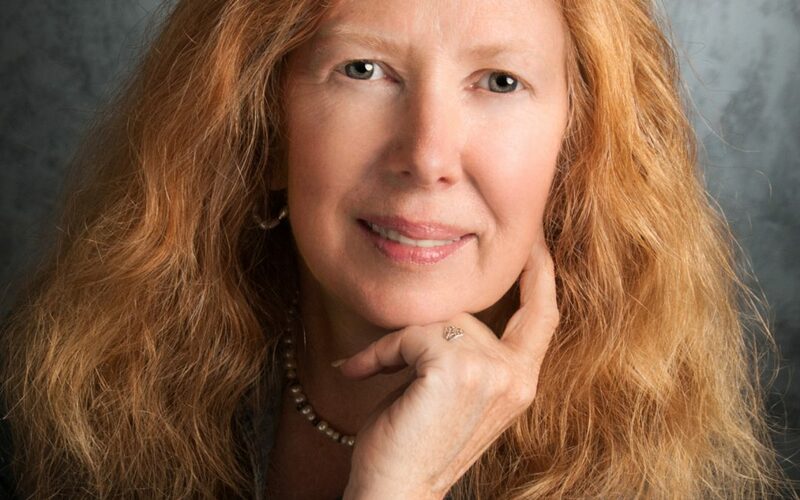 Brenda Mason is a blogger, speaker, author and downsizing specialist. 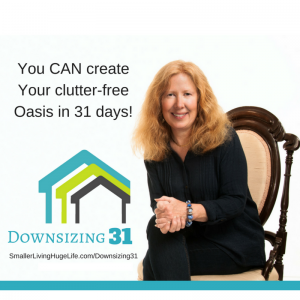 Her Downsizing31 course has received high praise from participants. She recently authored a book that will be published in December 2018.